Grace Church on the cover….. 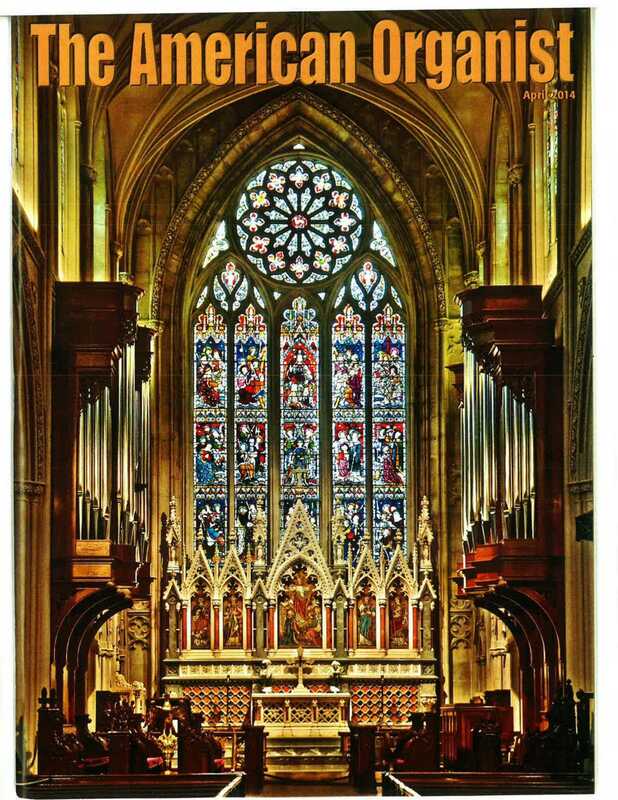 The Cover of the American Organist Journal for April 2014 features a photograph of the front of the Church featuring the Te Deum Window and the new Bicentennial Organ. Inside the Journal is a four page article about the organ with details about its disposition.